Class guide for ECON 551. Have a quick business information question? Try BIS Fast Answers! Fast Answers provide answers to most frequently asked research questions. Click the tabs at the top of this page to find resources by type. Print: Search the Library Catalog by subject, keyword, author, or title for books, journals, and media items. In the catalog, look at the location, call number, and status to determine where the item is located. Either request the item using your Library Account or go to the library specified and find the item on the shelf. Online Journals & Databases: available to Univeristy of Illinois at Urbana-Champaign affiliated faculty, staff and students. You will be prompted to log in with your NetID and password if you access them outside the campus network. You can access them from Online Journals & Databases. Search for the online resource by title.  Online Books: Search the Library Catalog by subjects or keywords, then on the search results page, limit to the UIUC Online Collection on the right hand side of the page. WWW: general websites (some come with our subscription). The University Library strives to provide as many resources via the web for your searching convenience at any place or whenever you would like to do research. For simple searching, Business Information Services (BIS), in conjuction with the Grainger Engineering Library, offers the Business & Technology Easy Search. This is a good place to start when you aren't certain where to go first. It is best for looking for literature in the area Technology Management. BIS also has Fast Answers, a database of frequently asked questions on a topic level. You can search the entire database or click on one of the areas of finance, accounting, economics, labor, companies, industries, etc. and look at the lists of questions. NOTE: This is not the place to do a company search on a specific company. Instead, it is a tool which will lead you to sources on how to find information on companies. For searching across a broad range of databases, go to the Library Gateway page. To renew books you have checked out, go here. You can also request books from other libraries here.